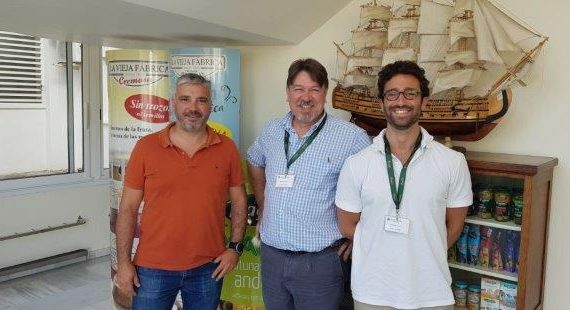 At the beginning of July we had the pleasure of receiving the visit of Eduardo Cordova López of LJMU, one of the members of the project with whom we spent three days in which we made visits to the farms of Ángel Camacho Alimentación SL where the trials are being carried out and made a brief review of all the information obtained so far, talking about the most important points to deal with for the next months. 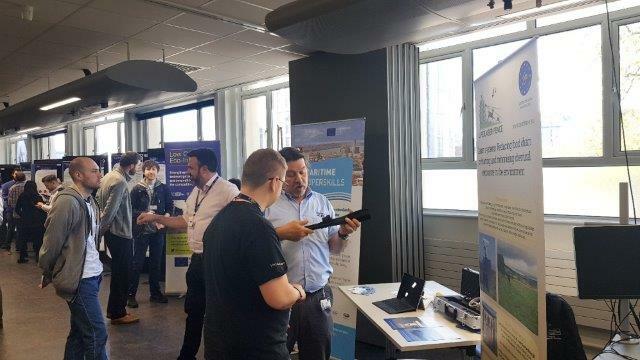 Research Week at the Faculty of Engineering and Technology (FET) at Liverpool John Moores University celebrates the significant contribution that postgraduate research students (PGRs) make to academic life, allowing students a platform to share their own research and gain valuable feedback. More than 150 PGRs participate in the event and welcome a range of external keynote speakers. 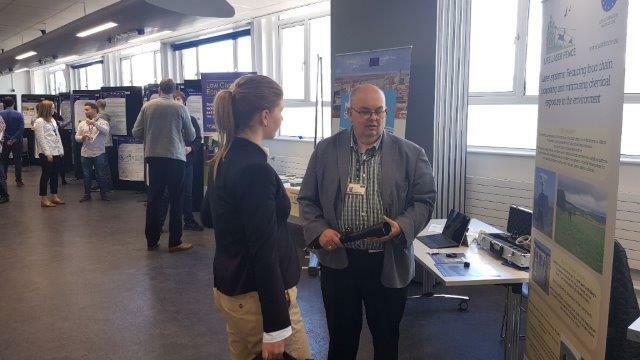 As part of the activities of this year’s Research Week, Some of the many research projects in the faculty were invited to have a stand display and explain their projects. 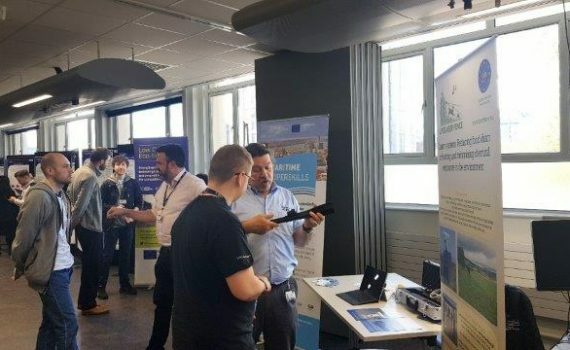 This is a direct response to queries from PGR students who wanted to know a bit more about the many and varied areas of research where the FET is involved and the practical applications of the different areas of expertise. 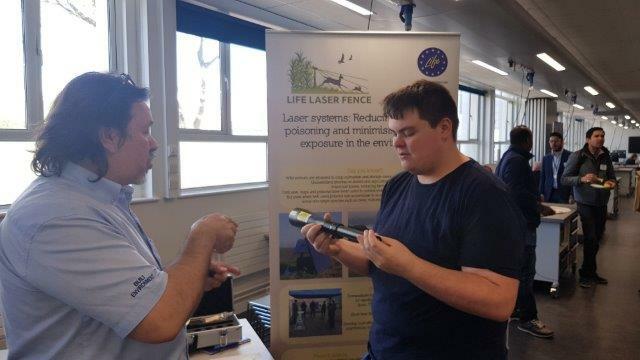 LIFE Laser Fence was present at this year’s FET Research Week and attracted considerable attention from the research students. 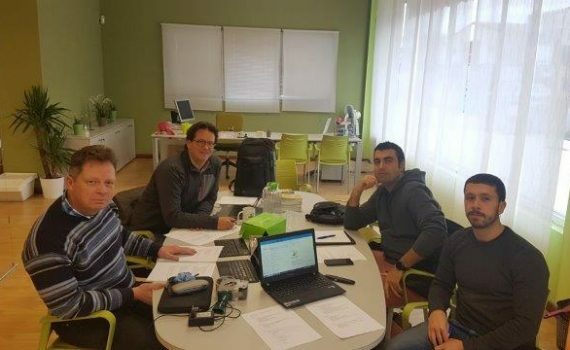 They clearly showed an understanding of the needs for systems like these, which can in an environmentally friendly manner deal with the problem of unwanted animals in agricultural settings. Participation of PGRs also enhances understanding of current post-graduate research activity across the Faculty and promotes inter-faculty communication and research networks, providing students with the opportunity to support like-minded colleagues. The conference develops researching skills crucial to presenting, writing, poster preparation and communicating research to an audience. Spring came in and it has already become summer. 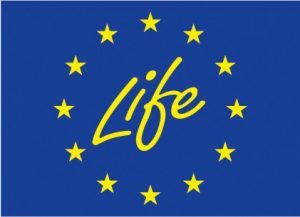 For ecology, the environment and the wildlife, this means a lot. 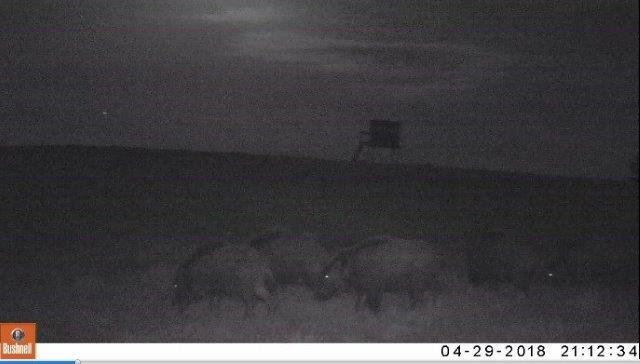 Especially wild boars are leaving the woods in search for food in the fields. 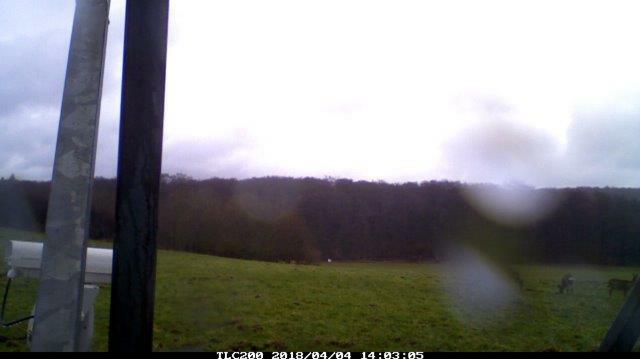 Now that the whole area is having plenty of food as a result of the sunny spring, wild boars don’t specifically go into the trial field anymore. Possible new trials at this location will start in the autumn. 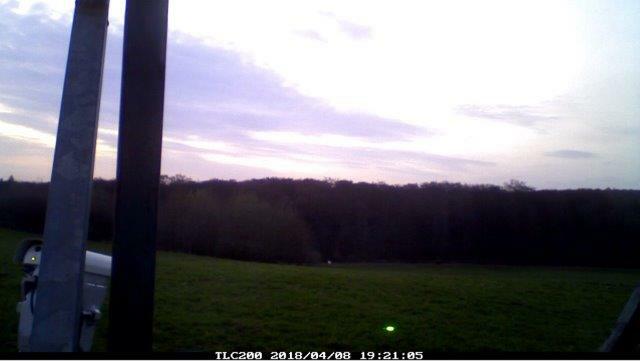 Researchers of Liverpool John Moores University and Bird Control Group are now viewing and analyzing the video and photo material from the test site. This location is within a large Natura2000 area and contains plenty of wildlife. 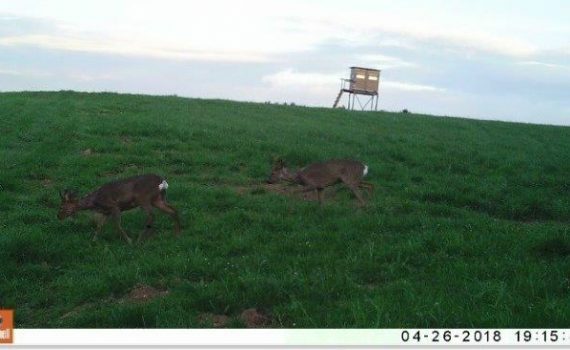 The camera footage is showing plenty of deer, wild boar, hare, fox and some different bird species. 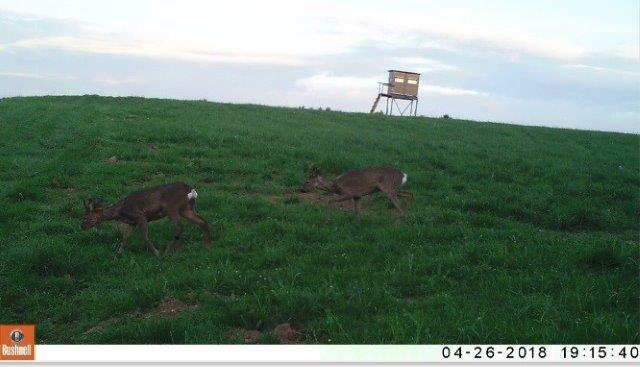 The researchers are now looking for footage where the LIFE Laser Fence laser is causing any reactions in the wildlife behavior. Sufficient reactions are a proper basis for drawing any conclusions from the trials. On December 16th, members of Volterra and IRIS met at Volterra’s facilities in Palencia to discuss the technical aspects of the project. 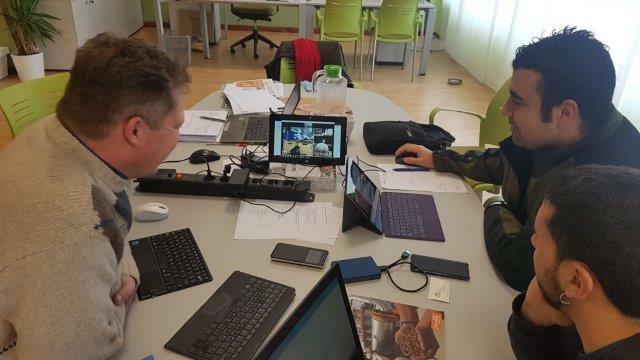 During the meeting, a conversation was also held via Zoom with Martin Sharp of LJMU, to consider several project actions to be developed in the near future.